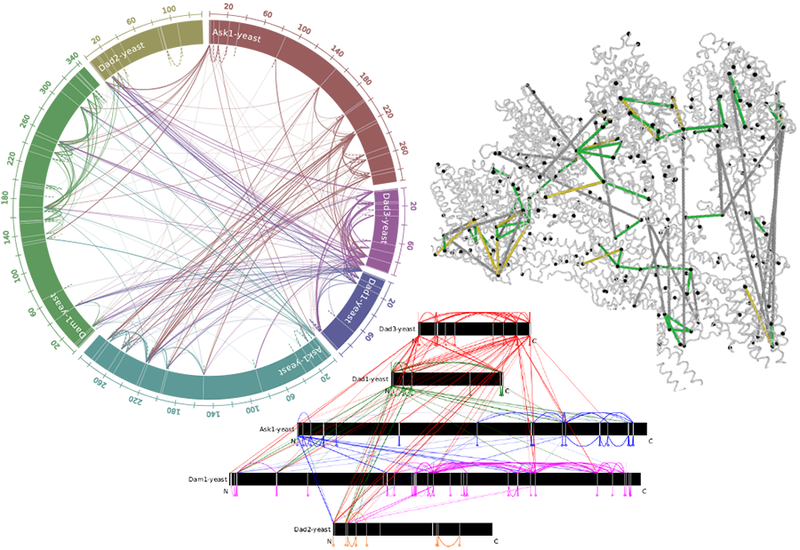 Analyze, Visualize, and Share Protein Cross-linking Data. 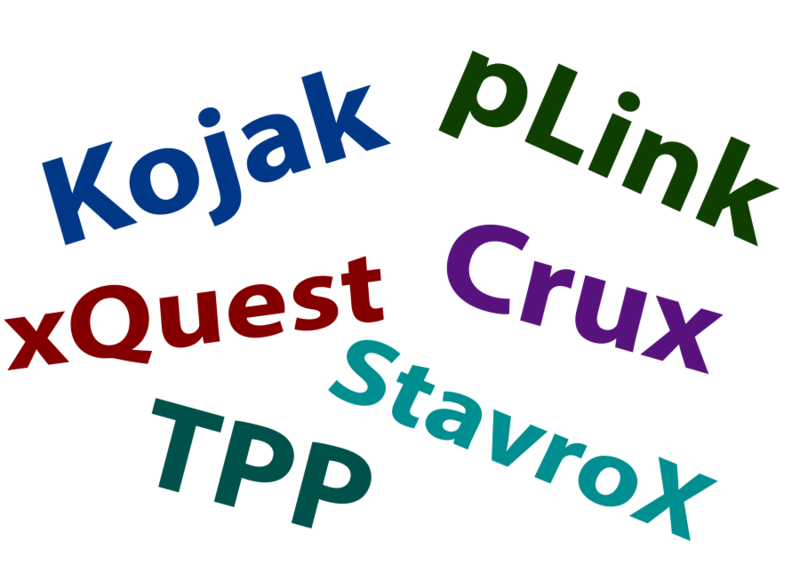 Whether you’re using Kojak, pLink, xQuest, Trans-Proteomic Pipeline (TPP), Crux, StavroX, MetaMorpheus, or any other software pipeline, proxl supports data from any software pipeline using that pipeline’s native scoring. There are also no restrictions on which FASTA database you use. To learn more, see proxl’s upload documentation. To see it in action, see the proxl demo. 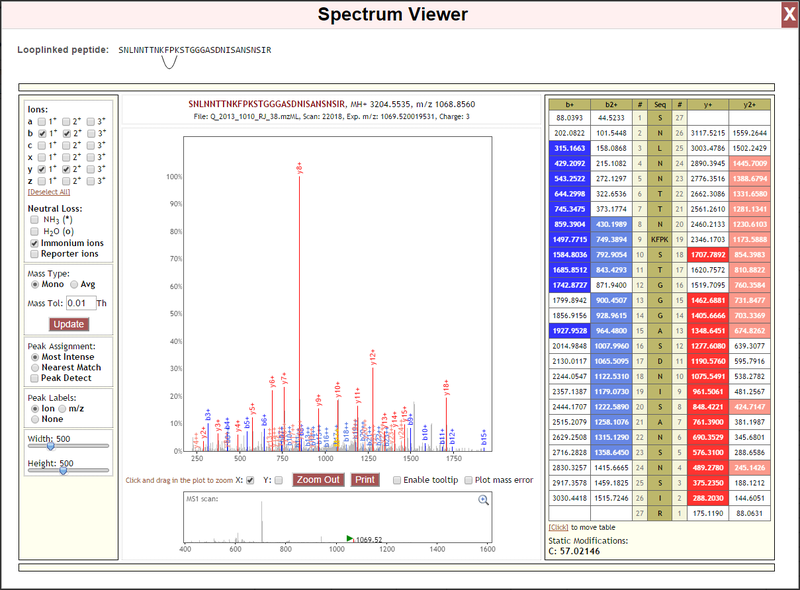 All PSM- and peptide-level statistics are available on every page, including the ability to view underlying spectra. Data may be filtered using any of the native scores of whichever search program generated the data. 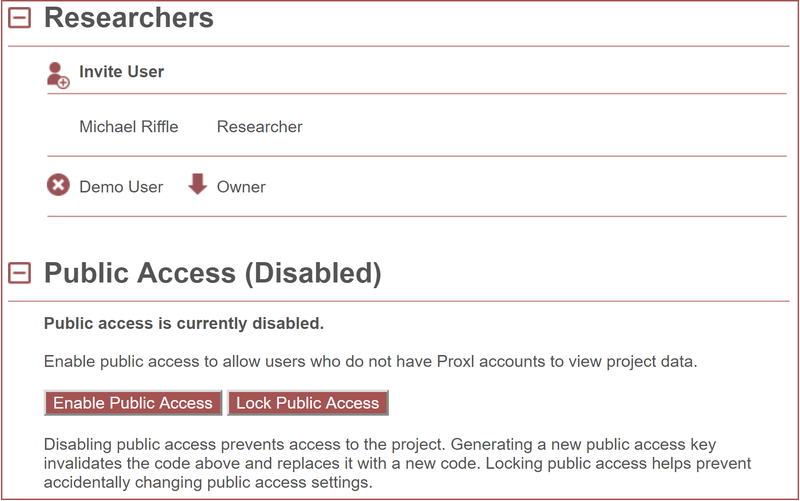 Proxl allows you to combine, compare, and contrast data from different searches–even if those searches used different search programs (such as Kojak and pLink) or different versions (or settings) of the same program. Each combined data set displays and is filtered on native scores from the respective search programs. Give it a try. Proxl contains numerous, interactive views of the data–including tables, downloadable reports, interactive graphical visualizations, 3D structure viewer, and exports formatted for 3rd party visualization tools. Proxl includes sharing tools that make it ideal for collaboration or publication. Access to data is simply and securely controlled by project owners, who can share data by inviting specific users to their project, sharing secure links, or by enabling public access. 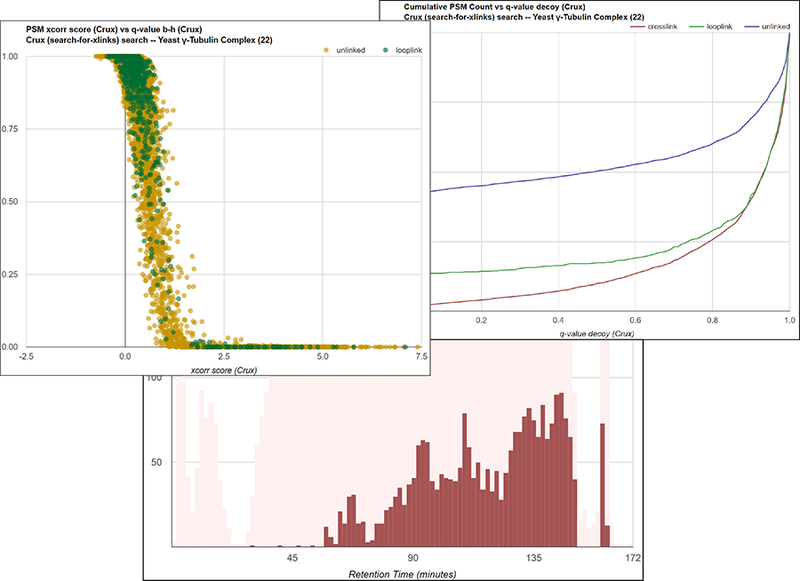 Proxl contains quality control (QC) tools to help diagnose problems and aid in cross-linking method refinement. 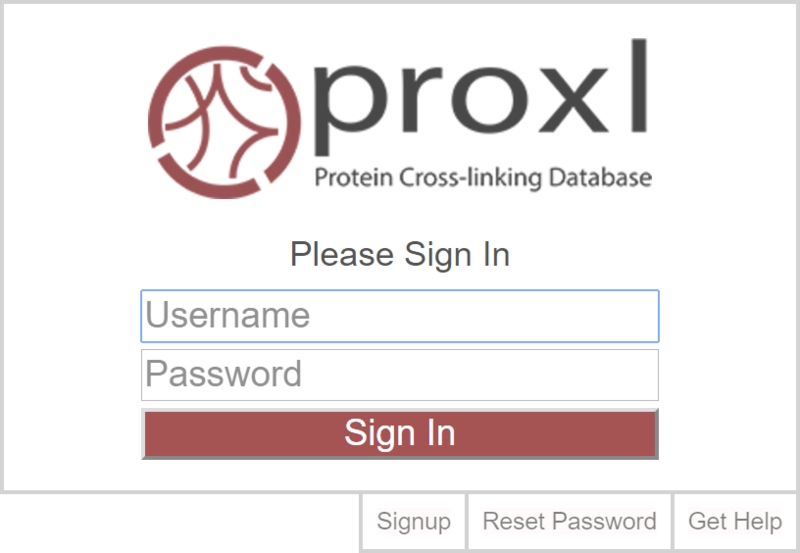 The Proxl Server is a free, publicly-available, and fully functional server where you may upload, analyze, and share your protein cross-linking data. Riffle, M et al. 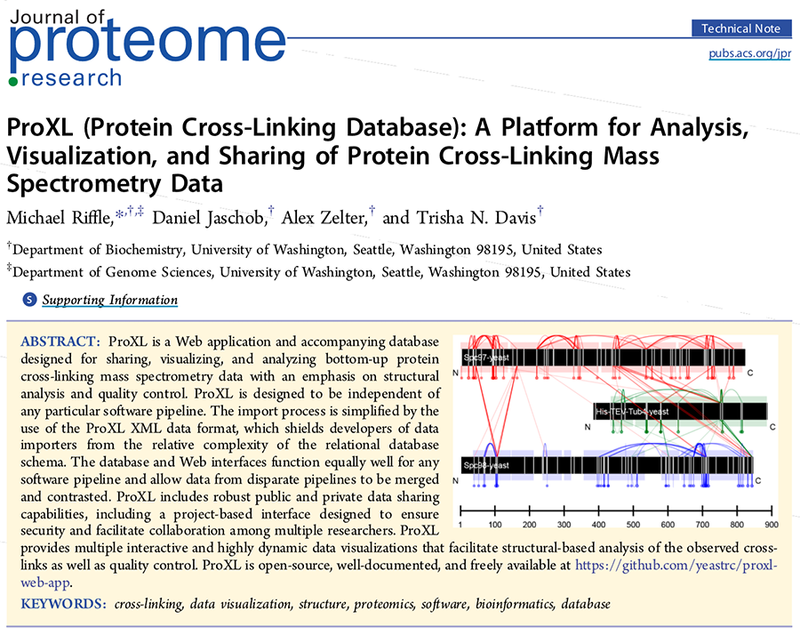 (2016) ProXL (Protein Cross-Linking Database): A Platform for Analysis, Visualization, and Sharing of Protein Cross-Linking Mass Spectrometry Data. J. Proteome Res. 15 (8):2863-70. Copyright © 2018 Michael Riffle. All Rights Reserved.